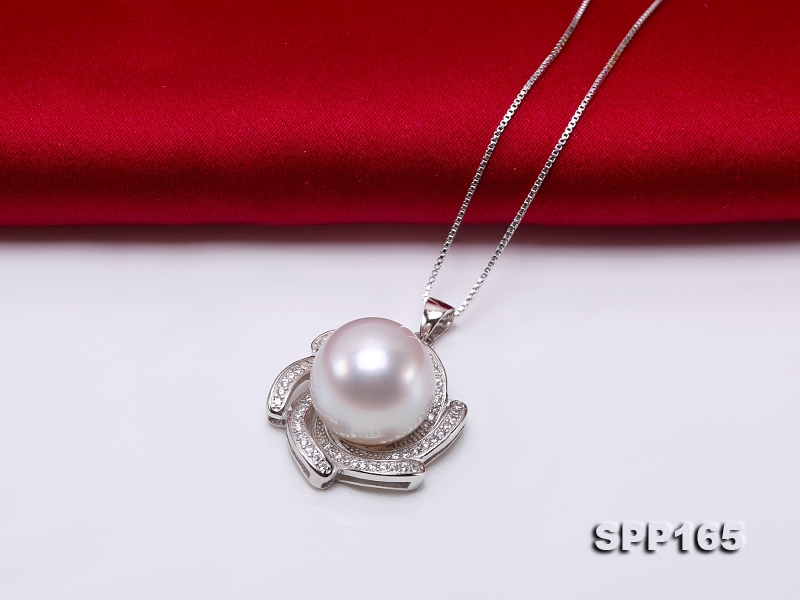 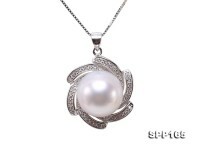 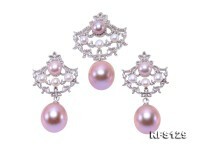 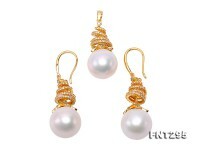 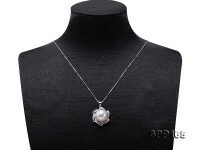 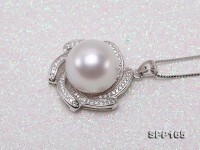 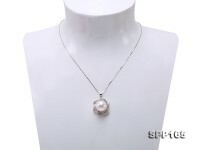 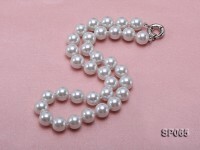 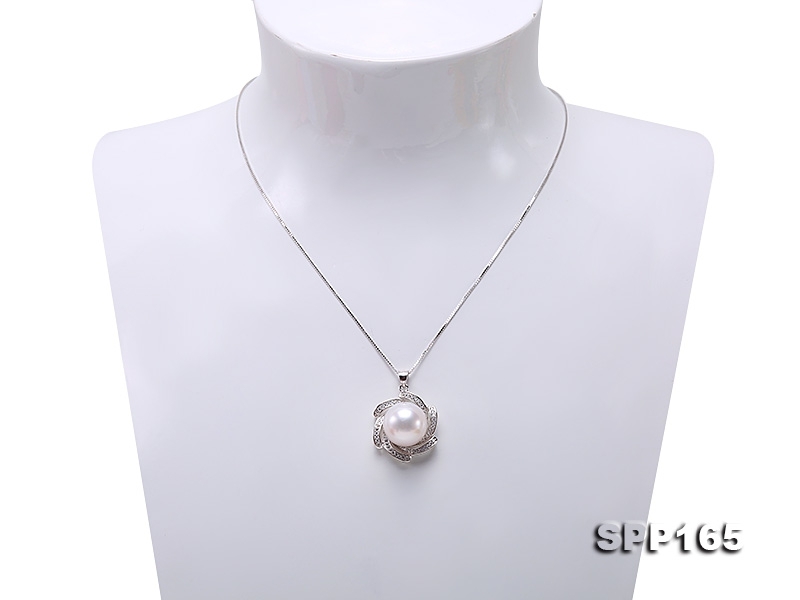 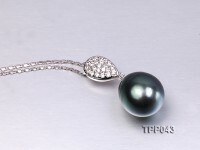 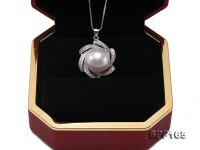 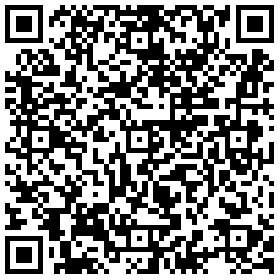 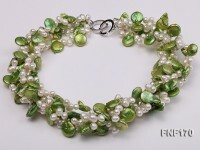 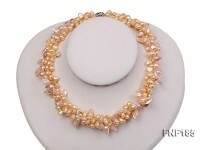 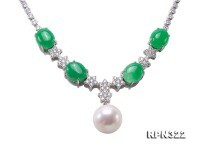 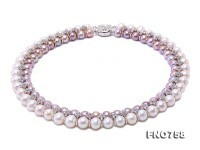 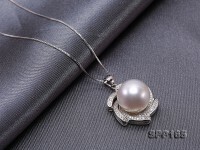 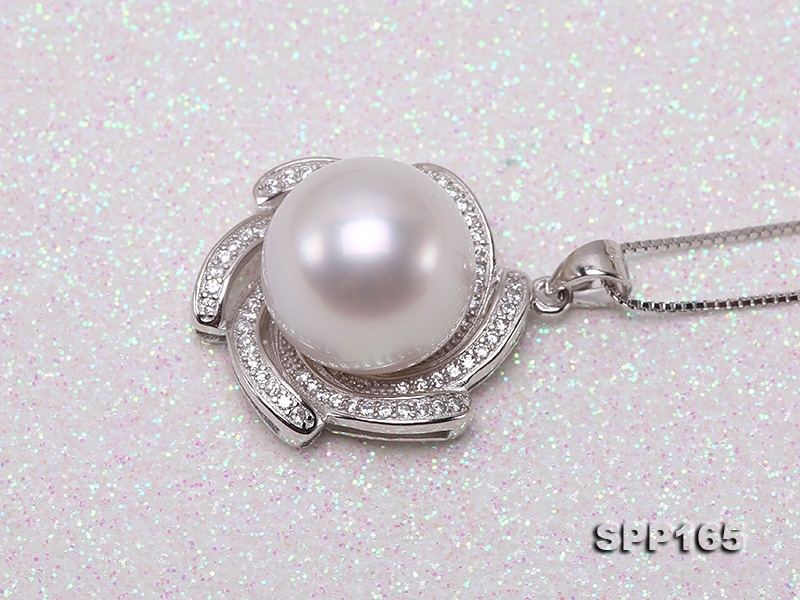 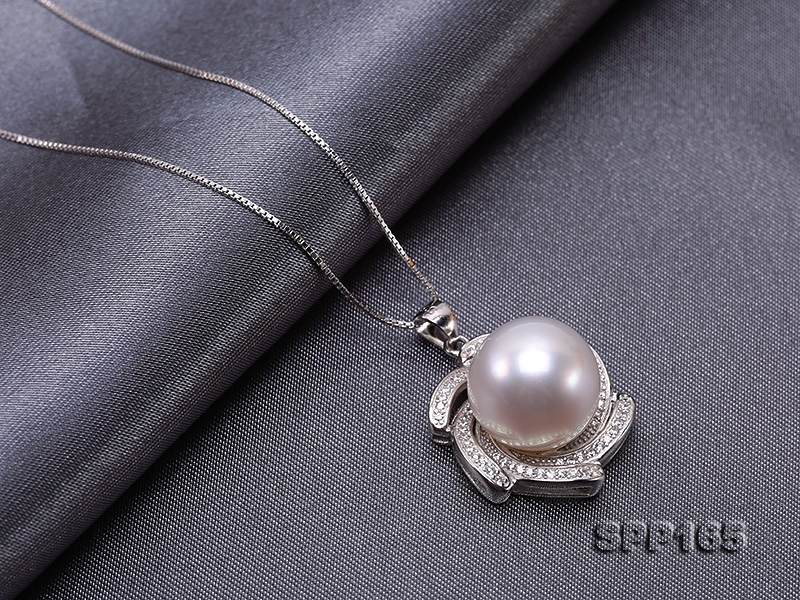 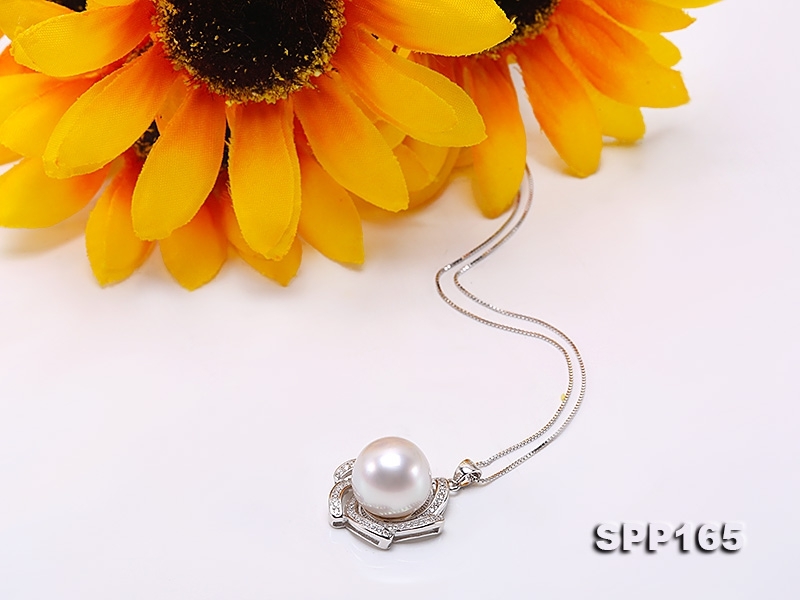 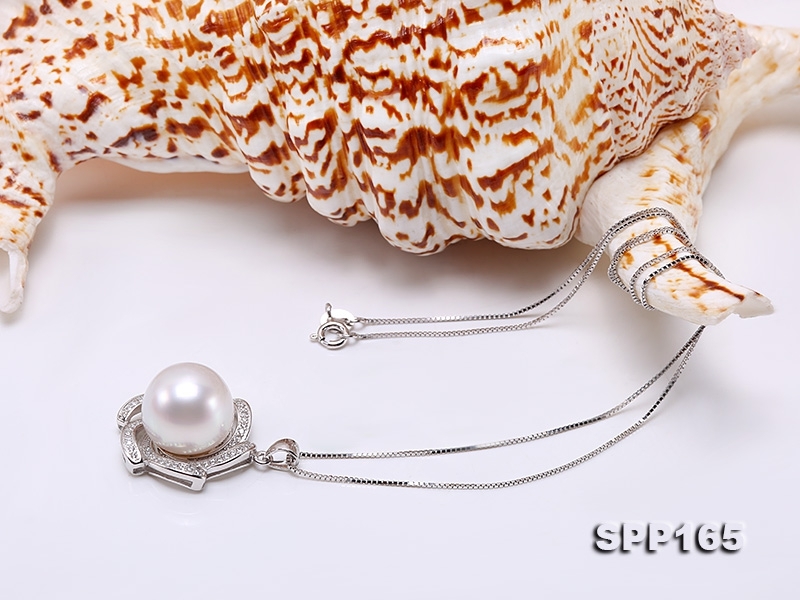 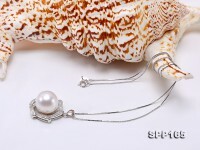 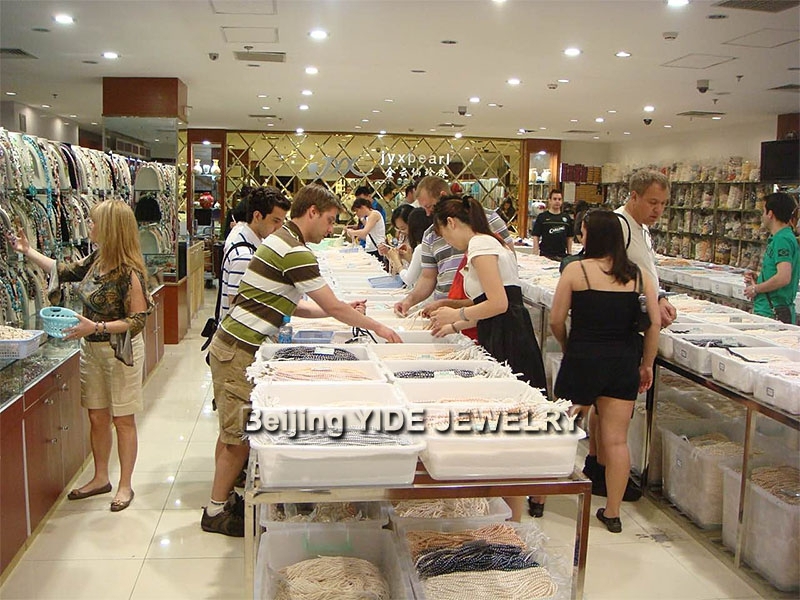 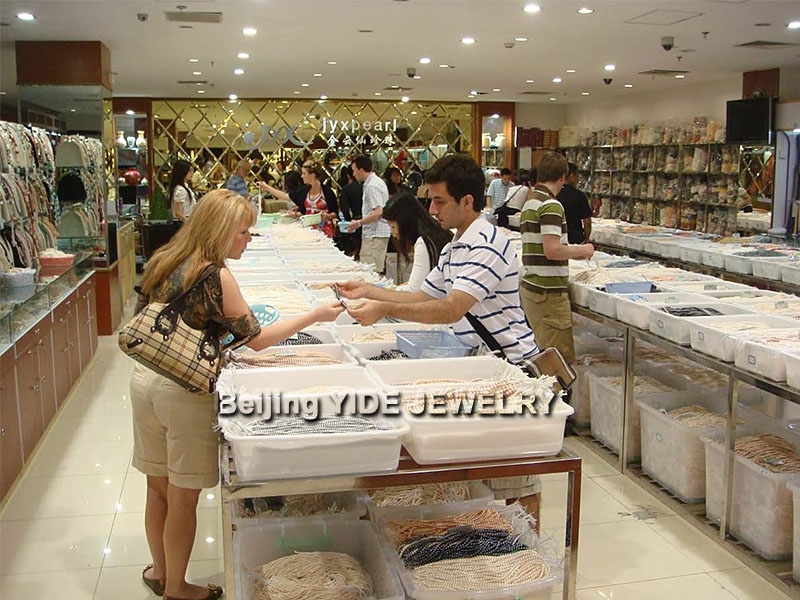 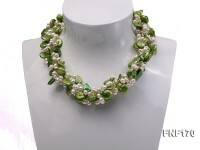 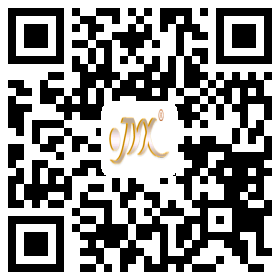 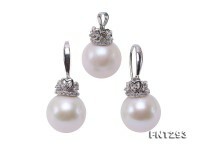 High price-quality-ratio pearl pendant made of a 13.5mm white south sea pearl. 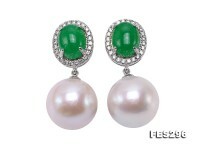 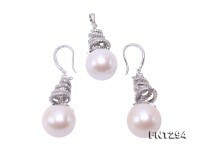 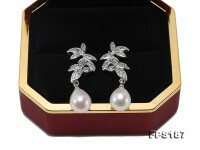 The pearl pendant setting is exquisitely crafted with 925 silver and shiny zircons for decoration. 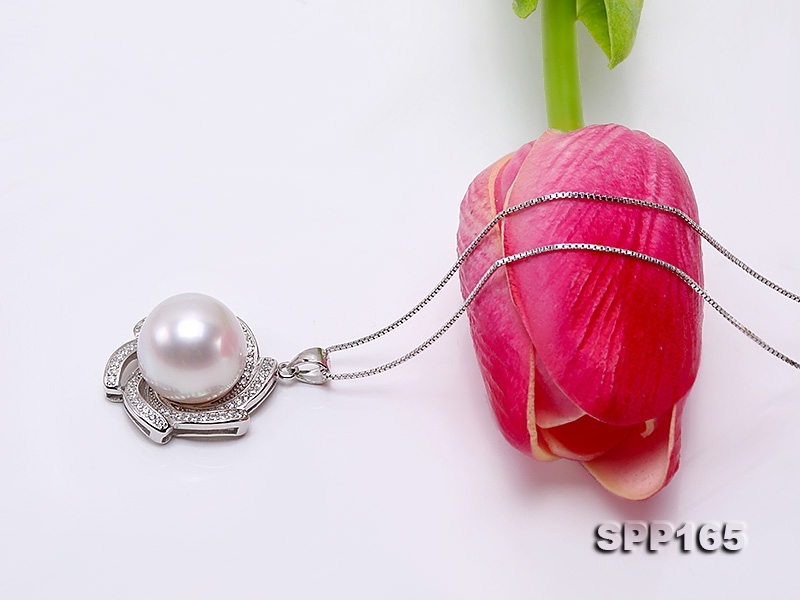 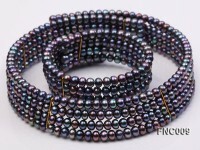 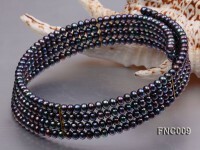 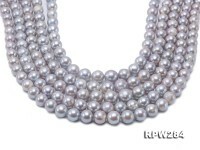 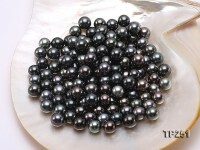 South sea pearl has superior quality over other pearl kind and it is highly praised as The King of All pearls for ultimate beauty and rareness in cultivation. The south sea pearl pendant is classic in design and reveals a combination of natural beauty and simple grace.